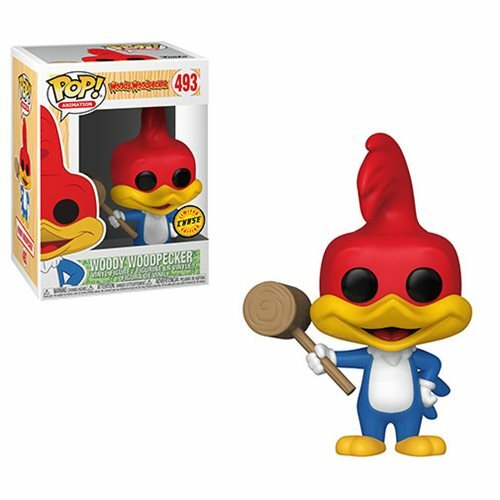 Woody Woodpecker is admittedly a little on the loony side, but there's no denying that his laugh has to be one of the most distinctive sounds in the world. He'll be a boisterous addition to any collection, and should probably be kept away from wood shelving. 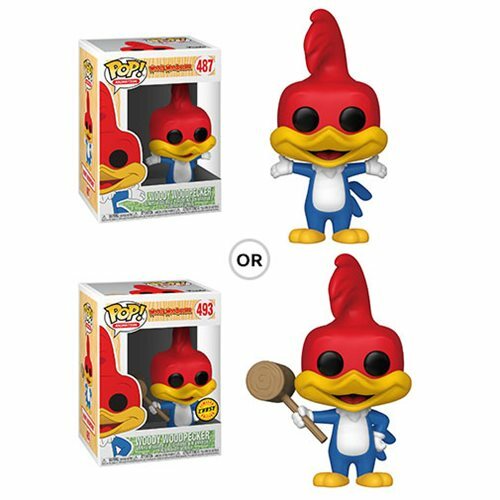 This Woody Woodpecker Pop! 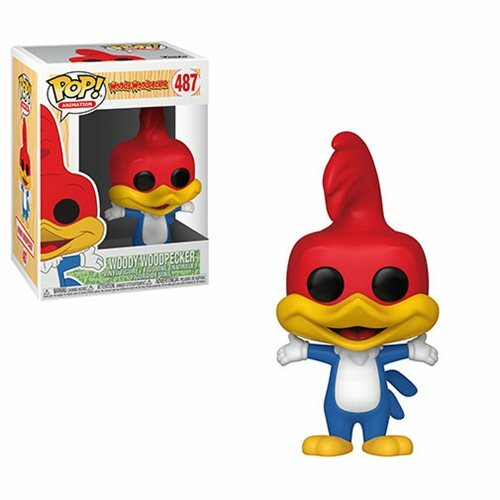 Vinyl Figure #487 measures approximately 3 3/4-inches tall and comes packaged in a window display box. Ages 3 and up.